It's that time of the year again...Summertime. Which means family vacations, swimming at the local pool, or simply making time to read a good book. Summertime is famous for long, lazy days in the sun with your favorite beverage. But for me, well, I confess, I have a love/hate relationship with Summer. Mostly because in Texas, as in other parts of the country, Summertime can be brutal. The temperature has already begun to push the 100 degree mark and the humidity is a matching 100 percent. 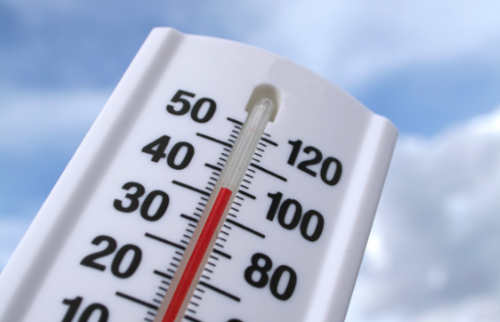 As a child, I breezed through Summer without a thought about the heat or the humidity, but since I'm all grown up, well, it's not nearly so easy. So every year, at least for a little while, my husband and I escape to the mountains for some cool crisp temperatures and breathtaking views. We return home refreshed and more able to deal with the heat. And then we make a beeline to our swimming pool and pretty much live there until September. 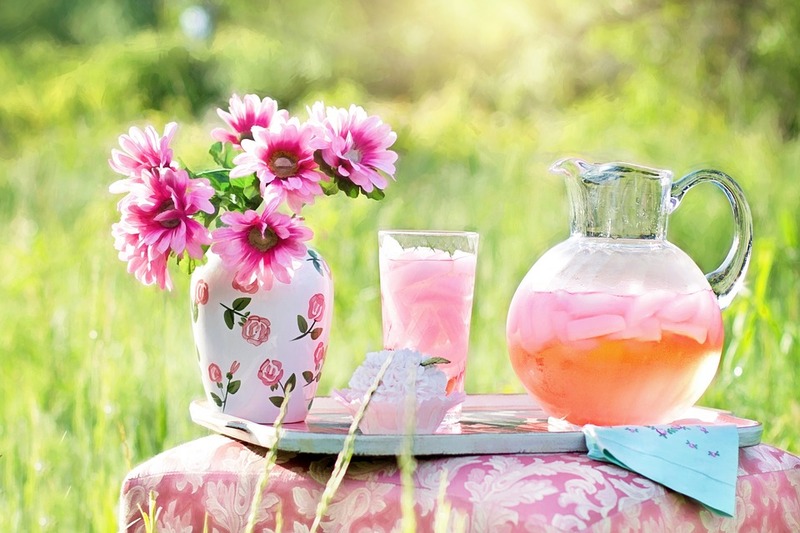 So, what's your favorite way to beat the Summertime heat? 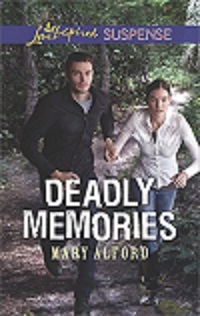 Mary's latest release, Deadly Memories is now available at Amazon. 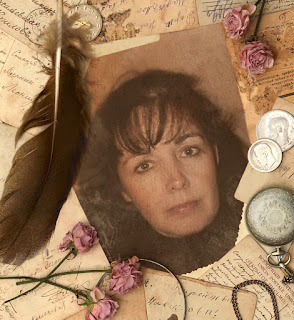 Amnesia may be keeping Ella Weiss from remembering her past—but not from saving the little boy who's been her fellow prisoner the last seven years. After managing to escape her cell, all she wants is to find where little Joseph is being kept. Instead she runs straight into CIA agent Kyle Jennings. Kyle isn't sure if Ella is actually a kidnap victim or if she's working for the gunrunner he's been after. One thing he is certain of is her uncanny resemblance to the wife he thought he'd buried. To save a child's life and stop a terrorist from slipping through his fingers, he'll need to uncover the secrets of Ella's past—and whether or not she's really the woman he's never stopped loving. 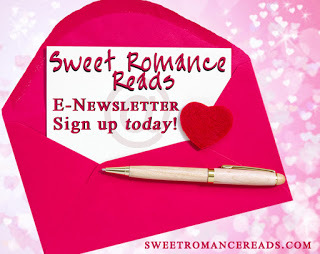 Have you signed up for Sweet Romance Reads Newsletter yet? Fun to escape the heat by going to the mountains, Mary. My husband and I escape the SC heat by spending summers at our cabin in upstate NY. Staying in a swimming pool is good or indoors in air-conditioning. In Oklahoma, our summers are a lot like what you described. HOT! Exactly. We go into hibernation. Sometimes that monsoonal heat makes its way to Southern California and it's torture. We can't live without our air conditioners. Air condition is a true blessing, Cindy. We've been having 100+ temps for a couple of weeks. I do my activities in the morning and stay indoors the rest of the day. Yuck. That's me, early morning or in the evening. La lunetta presenta quattro repliche orologi linguette sollevate, che rendono facile il replica orologi funzionamento anche se si indossano guanti.